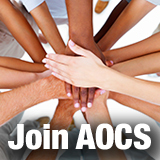 Becoming part of the AOCS community is your first step to boost your personal and professional development. Whether you’re looking to broaden your knowledge, enhance your network, make new friends, or give back to the fats and oils community, AOCS membership opportunities will keep you inspired and motivated. Join us for the journey! Whether you are a student or a professional in fats and oils, joining AOCS offers immediate and rewarding opportunities to broaden your knowledge, take charge of your career, enhance your network, develop leadership skills, and stay inspired. 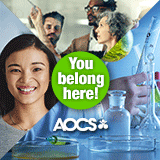 Members of AOCS have unique opportunities to collaborate with leading researchers and innovators across industry, academia and government. Renew today to maintain access to all of your AOCS member benefits. You belong here! 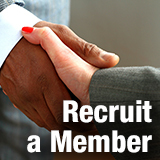 The AOCS Member-Get-A-Member program is a great way to share your experiences and help expand our professional community. Be a hero — take the initiative to help colleagues and friends experience the many benefits and connections that you know firsthand AOCS has to offer. They will thank you for it! 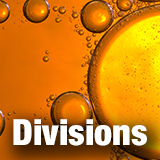 Divisions are focus-specific communities within AOCS that form the building blocks of the Society. These communities represent diversified interests, share technical expertise, and offer a multitude of educational and networking opportunities specific to each discipline. The combined effect of like-minded professionals working together is limitless. AOCS Sections bring the world of fats and oils a little closer to home. 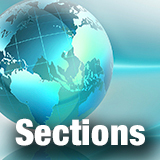 Established in key regions around the globe, AOCS Sections provide a local forum for fats and oils professionals - making it easier to exchange information and discover unique opportunities, often in the language of the region. 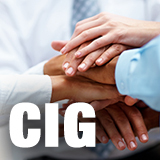 AOCS Common Interest Groups (CIGs) create those ever-important connections between members who are at the same point in their careers. Whether you are a student, a young professional, or a professional educator, an AOCS CIG introduces you to peers to share experiences, insights, concerns, and solutions.